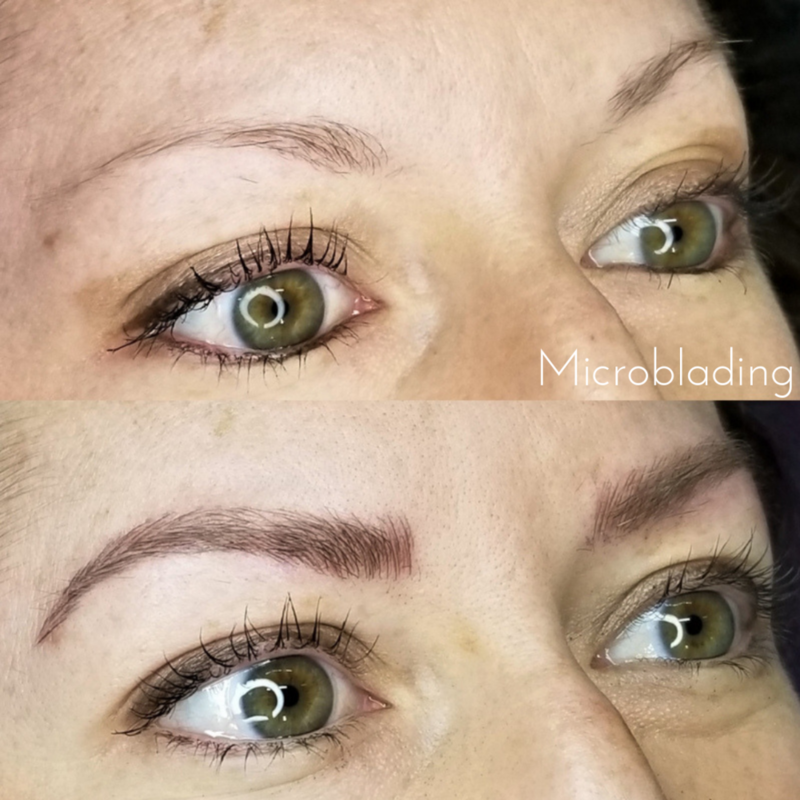 Microblading is a semi-permanent brow tattoo that is created by using the delicate process of hand drawing small tattoo strokes to mimic natural hairs. 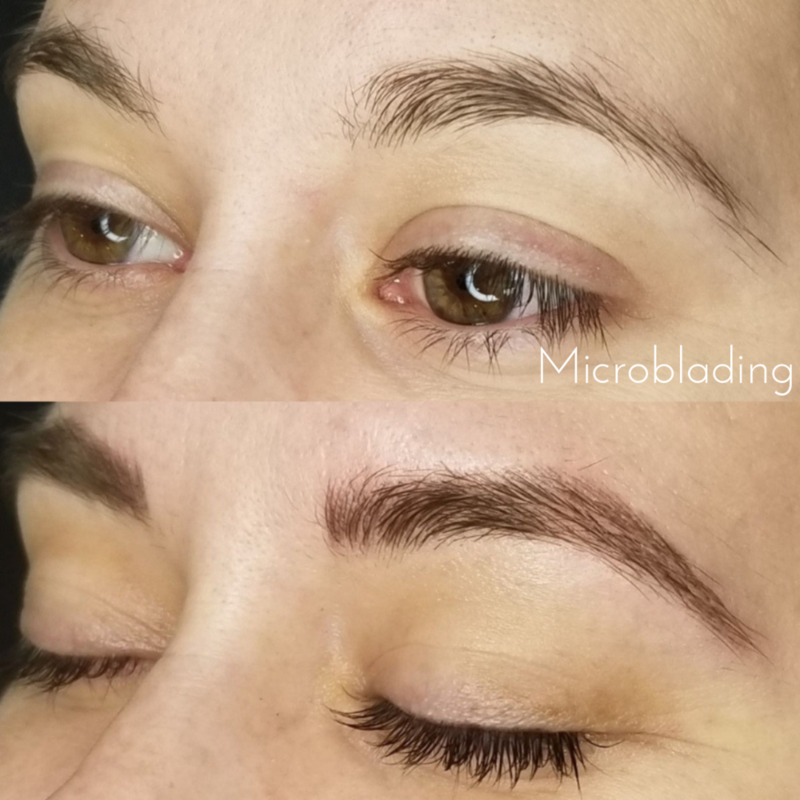 This technique is ideal for anyone looking to enhance their eyebrows with natural hair like strokes, who want a fuller brow, more symmetrical brow or want to reshape their over plucked brows. For clients who desire a more bold brow a combination of microblading and shading or a powder brow would be ideal. See photos below which specify the technique used.